With a background in industrial design, Aviva has developed her technical and spatial skills in the Building Services environment. Working as a multi-discipline design drafter for a number of years served to create a solid understanding about how buildings work and services are coordinated. 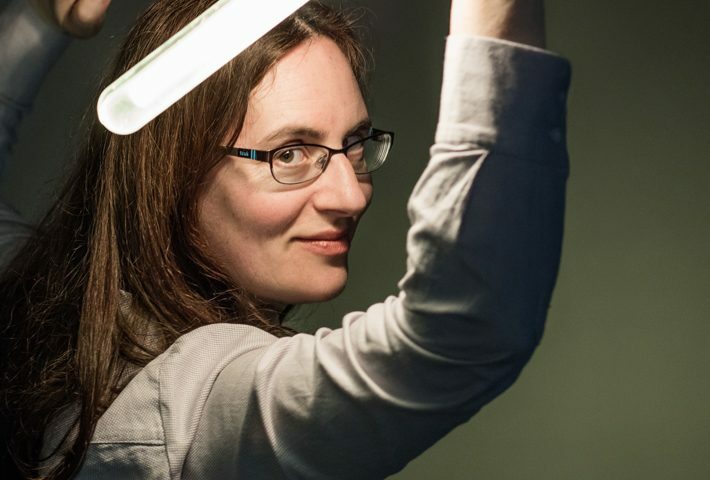 Lighting Design is something that Aviva is extremely passionate about. Her philosophy is that a well-designed lighting scheme will not only enhance the architecture, but also will improve occupant happiness, and provide energy efficiency. Using her technical knowledge and working in conjunction with the designer, environments are created where light is key but light fittings are not. Aviva’s 11 years of lighting experience is broad as she has undertaken projects as diverse as commercial foyers, reception areas and office lighting, to restaurant, retail and domestic lighting, as well as landscape and area lighting.